Dive into action and protect our planet! Visit the Aquarium this Earth Day on Monday, April 22, and help us create a work of art by making a pledge for the planet. You can also take a selfie, enter for a chance to win an Earth Day themed gift basket, and get a commemorative button. 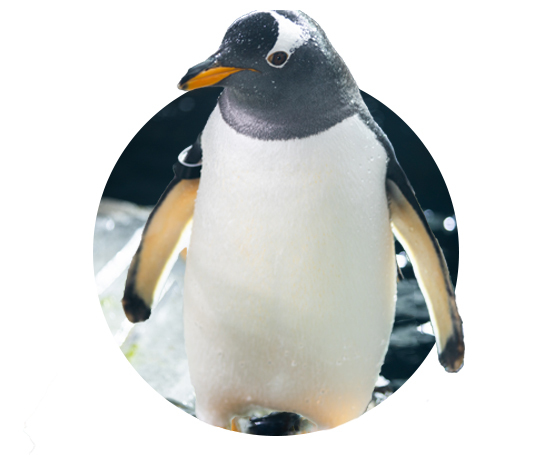 Plus, learn about endangered, threatened, and sensitive species at the Aquarium and what you can do to help them. 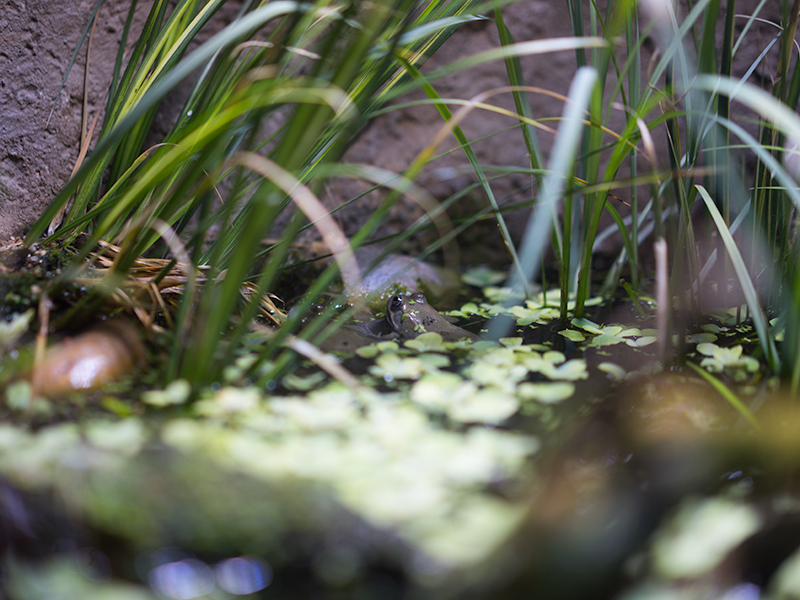 We are open until 8:00 p.m. on Earth Day, and tickets purchased after 4:00 p.m. are $5 off. Gather some friends and register for this one-of-a-kind event. 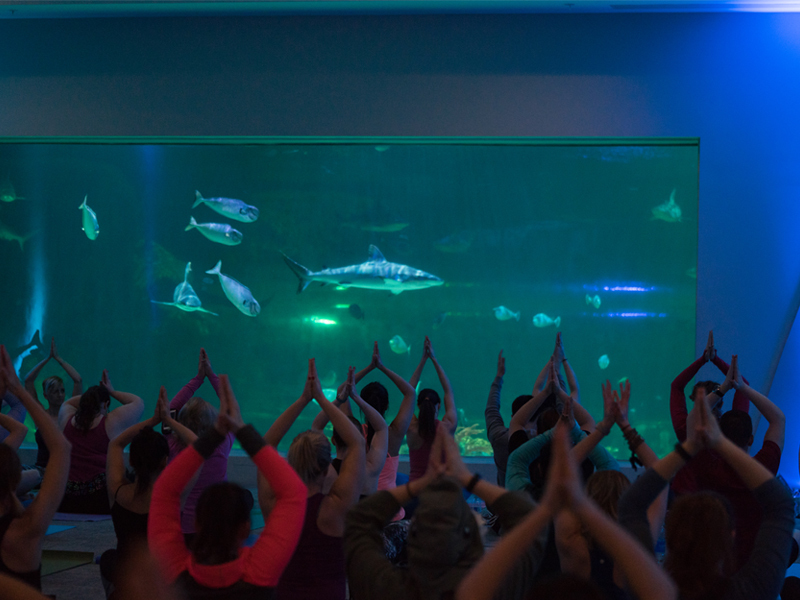 Participate in an hour-long yoga session, then relax and socialize by the shark tank or in the rainforest habitat. Click the button below to see upcoming dates and times.